During mid August the Wonderland Festival was held in Cologne, Germany. More than 10,000 people gathered in 8,000 square meters in the heart of Cologne to enjoy this EDM, house & techno music festival. 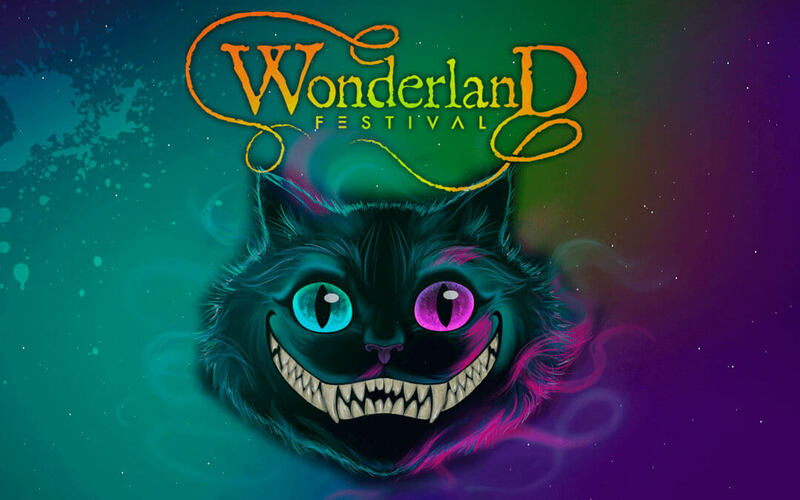 The aesthetic of the festival is based on the story of Alice in Wonderland. In fact, the head of the festival is Cheshire, the crazy cat with an enigmatic smile. The festival was held on Friday from 4 pm to 12 am, and on Saturday from 12 pm to 12 am on the bank of the Rhine river in Cologne. According to the organizers to get to the festival it was only necessary to follow the river Rhine and the sound of music, which could be heard kilometers away. Lynx Pro Audio gave life to the event by placing its professional audio systems on the main stage: Future Stage. 8 LX-V12 had been placed by each side of the stage and 16 LX-318C systems at the FOH. Besides, 2 LX-218S cabinets and 4 additional LX-F6 by side were used as stage monitors. LX Series have been designed as versatile line arrays, offering high levels of SPL and sound clarity with un unbeatable set-up time. Line array topology is employed to create cylindrical radiation, increasing throw and achieving a precise control of both horizontal and vertical dispersion. LX-V12 and LX-F6 are full range cabinets whilst the LX-318C and LX-218S are the sub-bass option, with an exceptional power to size ratio and with easy rigging options. On Friday 17th the Mad Stage featured artists from Berlin. These are some of the artists who performed: Plastik Funk, Steve Norton, Timbo, Hendrixen and Nor.me. On Saturday 18th, Chris di Perri, Nela, Con Tacto, Van Siegertstein, Binto & Henny, Schaeng and Edmond Windfield performed. During Saturday 18th at the Future Stage, the main stage of the festival. In this stage performed the following world recognised EDM artists: Firebeatz, Le Shuuk, Switch Off, Tiefblau, Fabian Farell and Danth. Some of these DJ’s have performed at festivals of great international fame, such as the World Club Dome.